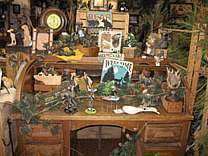 Willow Tree Collectibles, Jim Shore, Primitives-Contemporary Just to name a few of the items we carry in our unique gift department. 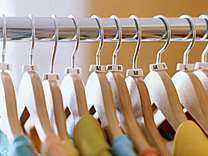 We carry name brands in our mens, womens and kids departements. Such name brands as Under Armour, Skechers, Red Wing, Keen, Carhartt, Levi, Silver and many more. We have lift chairs, sofas, loveseats, recliners, rockers, dining sets and bedroom sets. We offer Ashley, Catnapper and Best Craft furniture. 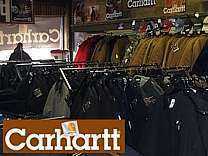 We have a very large selection of Carhartt coats, bibs, pants, vest, shirts, caps and much more all at very good prices. We also have availability to all FR products. All the name brands you want. Adidas, Under Armour, Spring Step, Danner, LaCrosse, Keen, Wolverine, Red Wing, Skechers and many more. 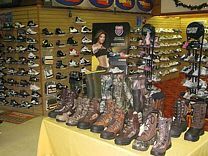 We now carry Keene safety toe shoes and boots in mens and womens! Complete line of party supplies and decoration for every occasion. We cover birthdays for boys and girls as well as over the hill birthdays. Also we supply wedding, wedding showers and anniversaries, bachelorette items, baby showers, 1st b-day. 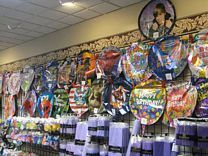 We do a broad range of seasonal items as well, such as Luau, New Years, Christmas, St. Pats, Mardi Gras and 4th of July. Plus muh much more! Items on sale right now at the Tomah Cash Store!